The multi-functional N5450CS is the most flexible tool in our hand cup as it can safely handle both flat and curved loads with ease. The versatile N5450CS Curved Glass Suction Cup has a specially designed suction pad which has less curvature than other suction cups, making it flexible enough to handle flat and rounded non-porous materials. Users are able to easily transfer between flat and curved surfaces with at least 508mm radius, without the need for separate hand cups. 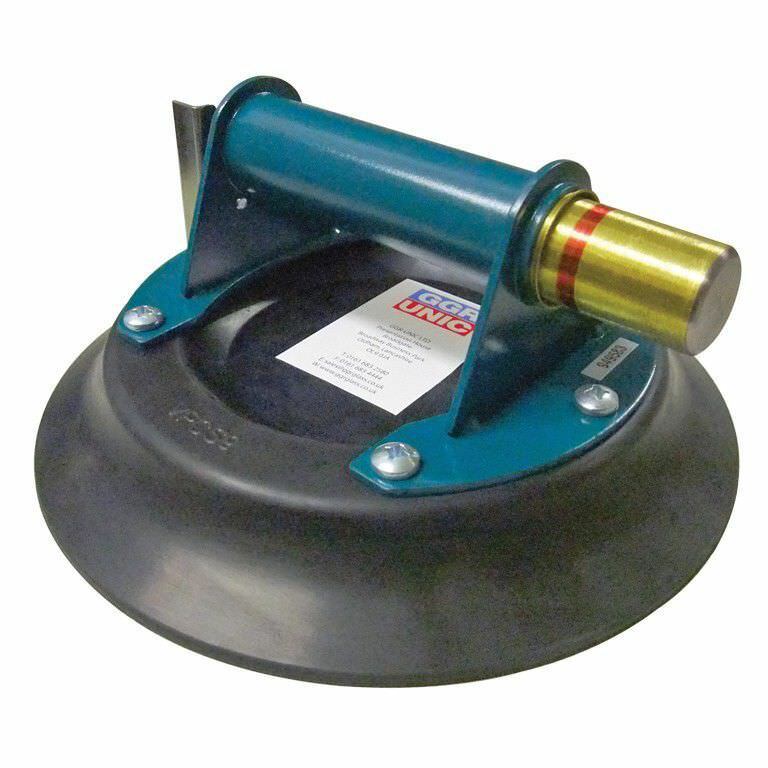 The N5450CS is designed to lift both curved and flat loads, including automotive windshields, windows and body panels.